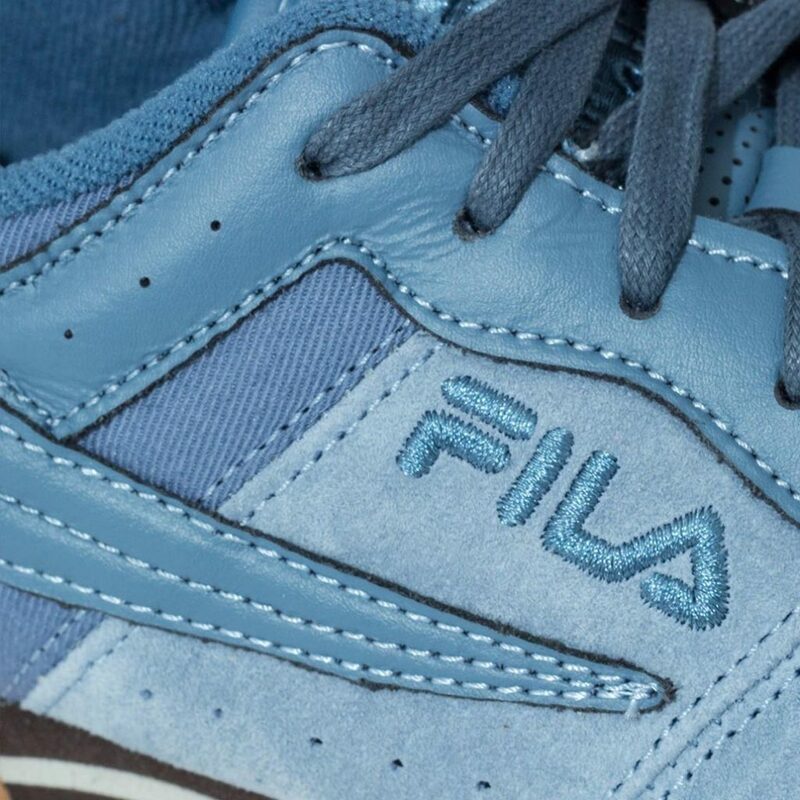 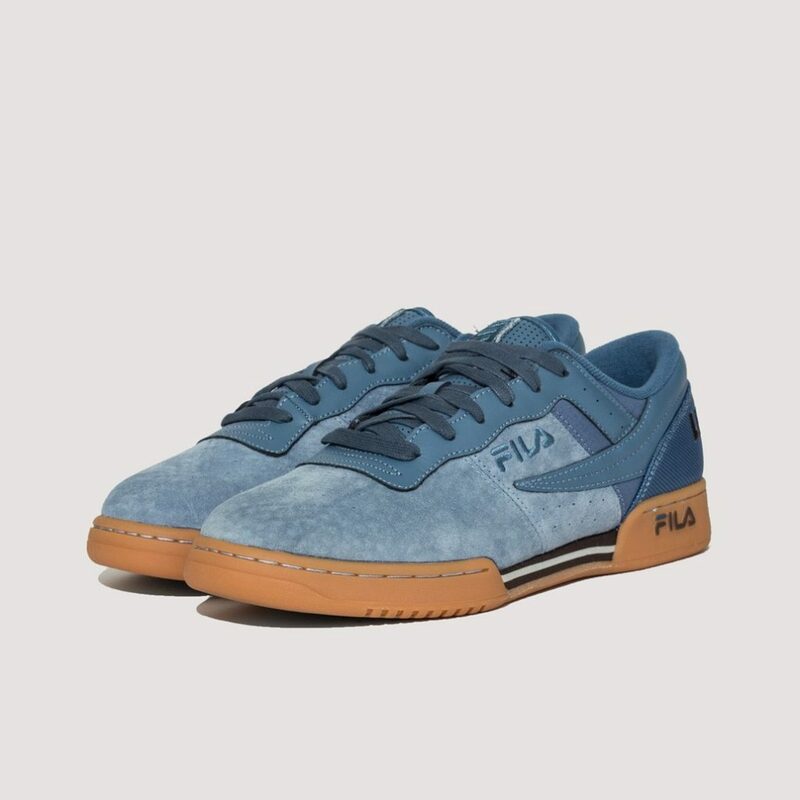 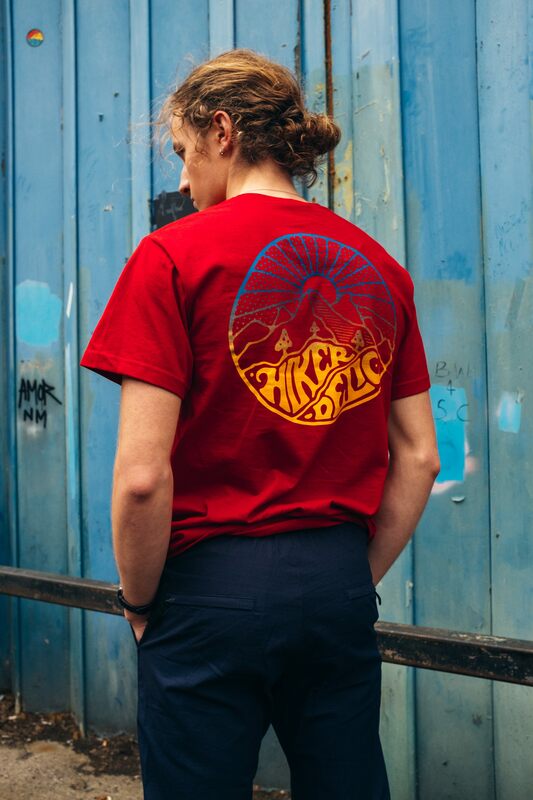 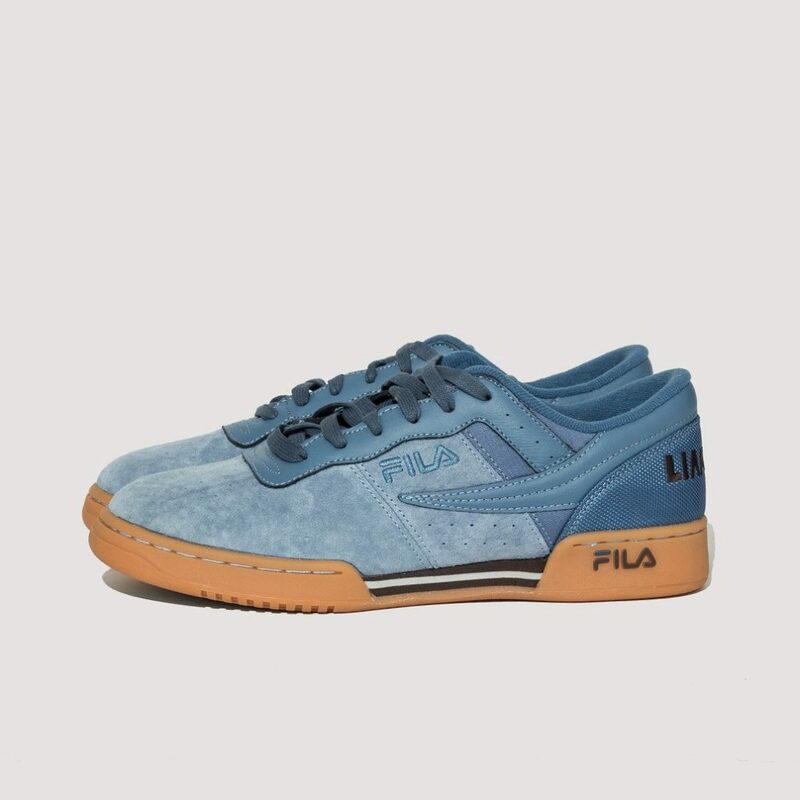 These suave looking scarpe sportive come from the recent pairing up between British menswear designer Liam Hodges and luxury Italian sportswear brand FILA. 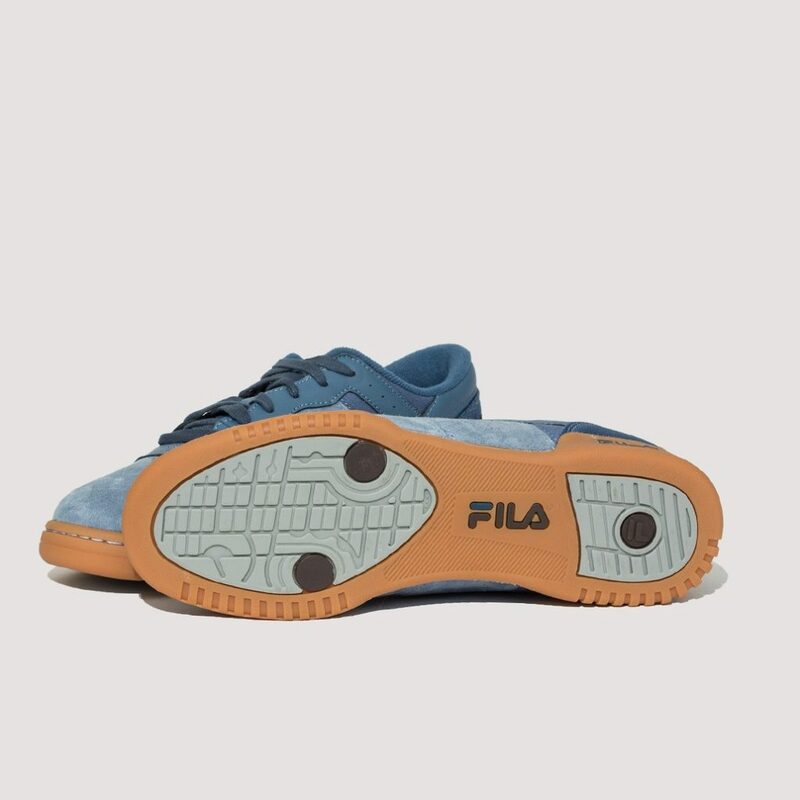 Available in strictly limited numbers the iconic OG Fitness silhouette has been treated to a soft brushed suede upper and a ballistic nylon covered heel. 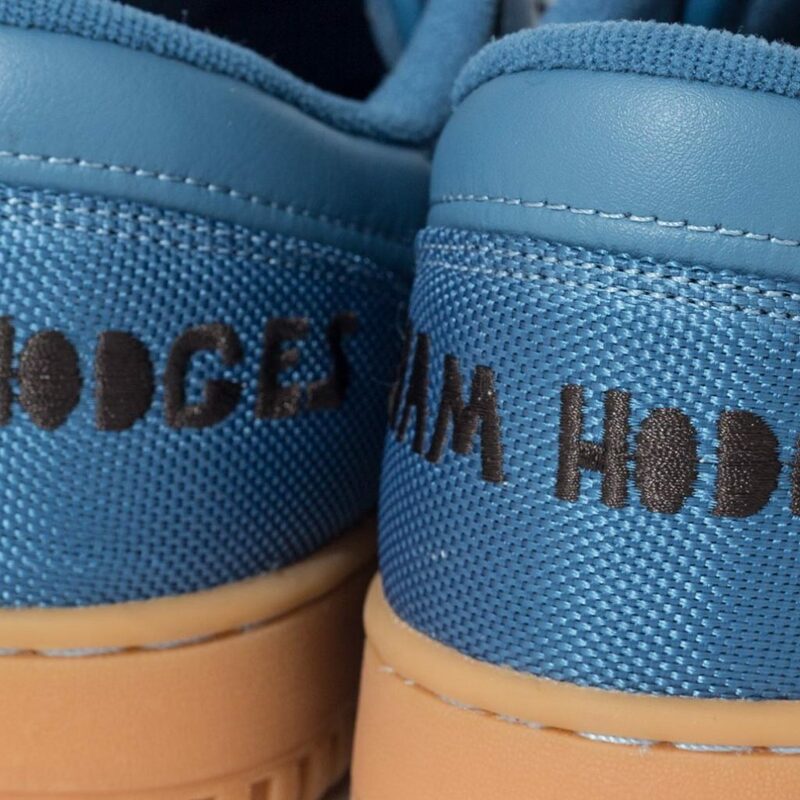 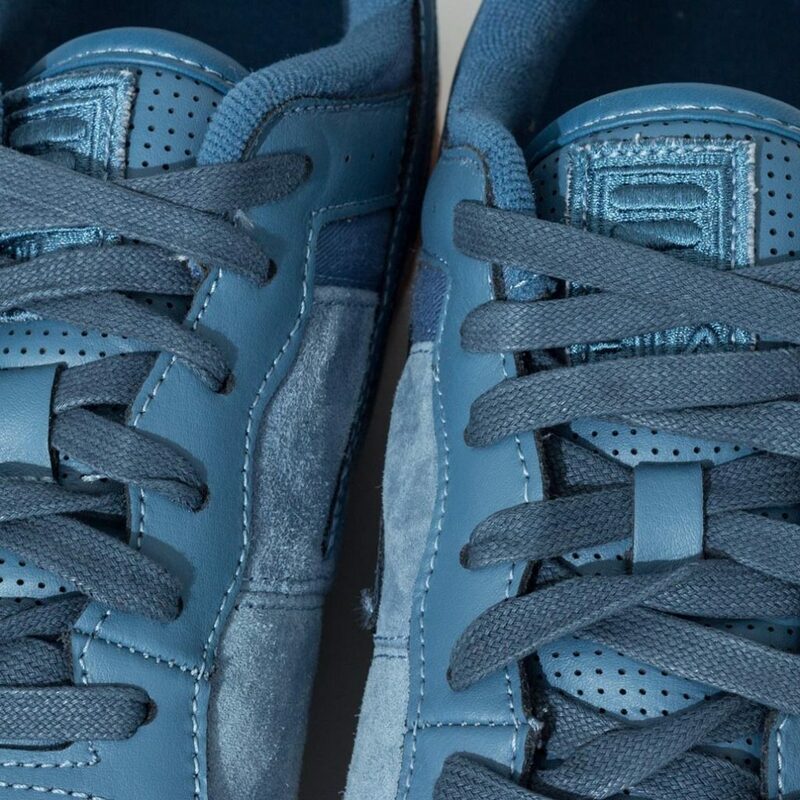 Whilst the gum sole unit has additional leather detailing added alongside tonal laces and some strong Liam Hodges branding on the reverse of the shoe. 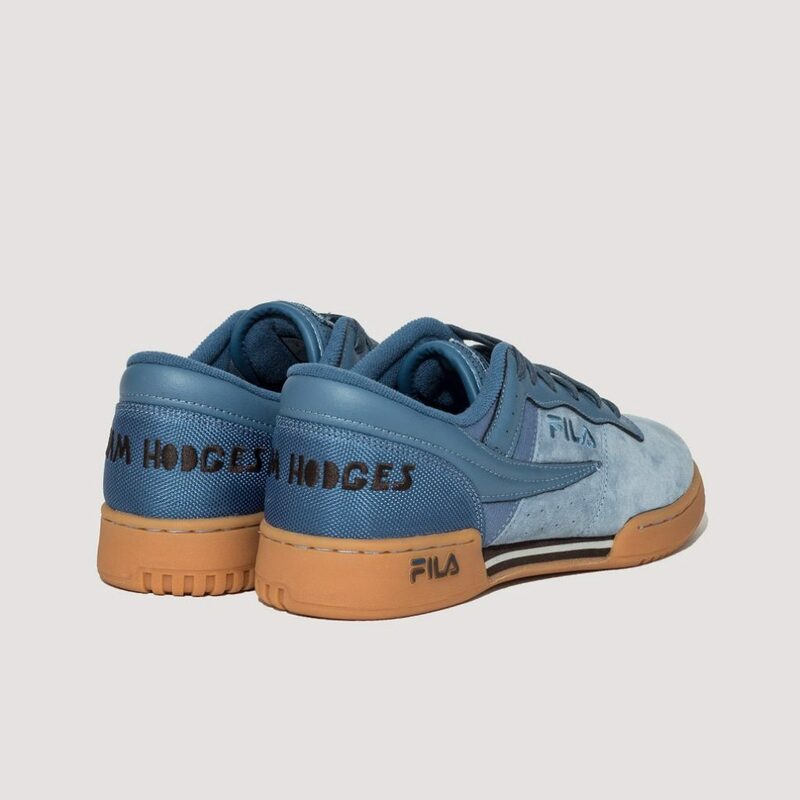 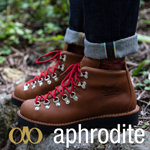 These tasteful trainers have got long haul flight and pool-side party vibes all over them, they’re almost like an entire holiday encapsulated into a pair of very cool shoes. 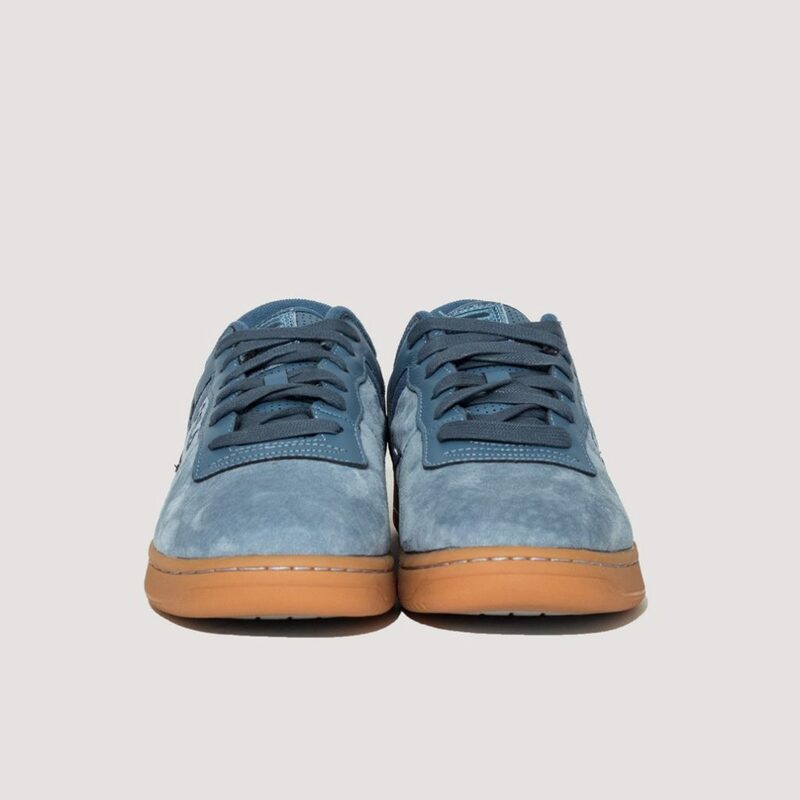 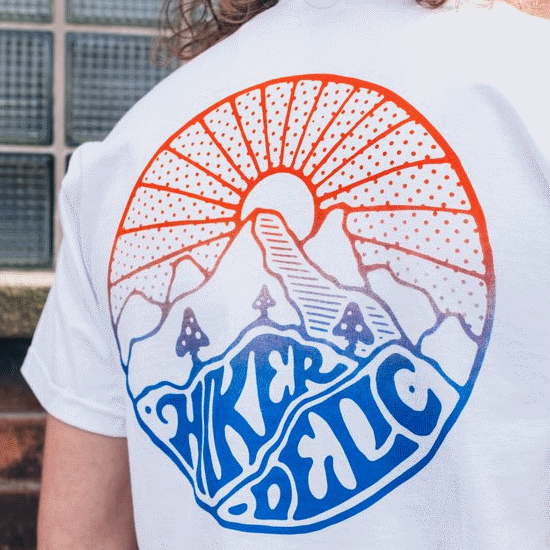 Buy a blue ash pair from Peggs & Son here.